The hardworking and affordable NXT reel is finally available a-la-carte. The lightweight cast aluminum frame, adjustable gear-based drag system and interchangeable spools make this reel a necessity for every freshwater angler. 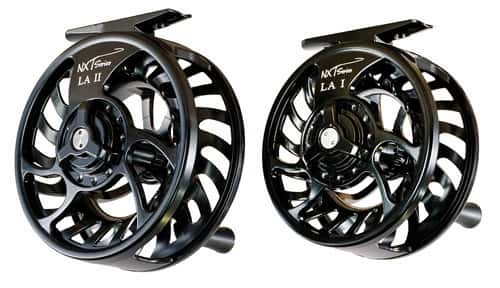 Whether you are looking to get started in fly fishing or need a back-up reel for your next big trip, the NXT reels are a great way to expand your tackle selection and stay under budget. Have us spool your reel with WF Floating Line, backing and a tapered leader.